Trees are perfect for enhancing the beauty and recreation of your home, but they also require sufficient maintenance to ensure the safety of your property. Keeping up with trimming not only protects you and your family from fallen limbs, but also helps maintain the tree's overall health. 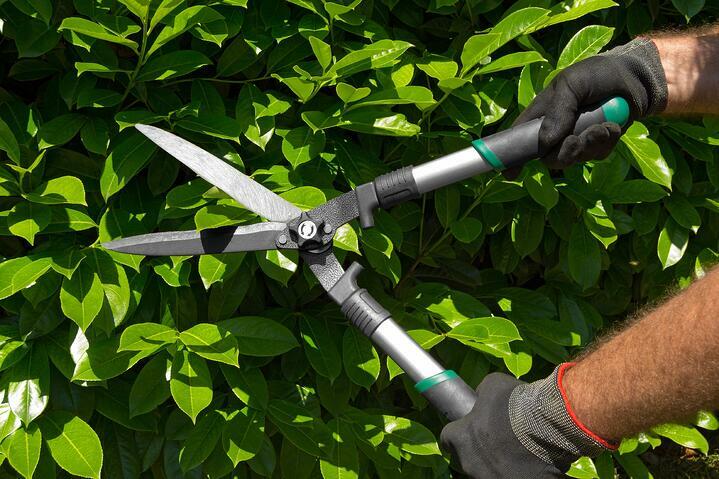 Cutting away damaged or deteriorating branches strengthens the core while enhancing physical appearance, and even increases flower or fruit blossoms. What are some noticeable signs that my trees need pruning? Sprouting mushrooms as a result of potential root rot. Dry or decayed branches with inadequate growth, signaling the chance of disease. Branches that are too congested or have grown too close to your house or power lines. How often should they need trimmed? If the tree is growing in a way that poses a threat to your property, or hinders visibility for neighbors walking or driving by. If branches have fallen on power lines, which will need reported to your utility company and handled by a professional. Is it safe to take care of pruning myself? Removing vulnerable or damaged limbs and pruning branches correctly often requires reaching risky heights and working around dangerous power lines. For this reason, it is highly recommended that you contact a professional, whose experience will ensure accuracy, safety, and speed. Whether you want to relax in the shade or finally build that lively tree house, contact Green Impressions for a free inspection and guarantee your trees are at their best.